When it comes to dressing down, nothing helps your course more than a pair of jeans trouser or a cute mini jeans skirt. 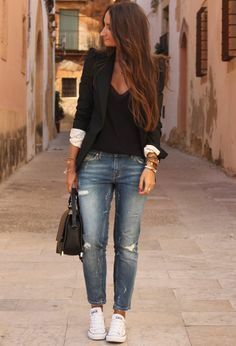 A pair of jeans paired with a simple top-another jeans blouse, tank top or an embellished chiffon blouse helps you look really laid back. But your typical weekend look can even look better with a pair of distressed jeans trouser of skirt. 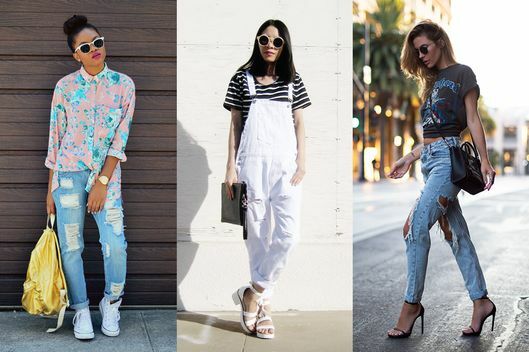 Wearing a pair of distressed jeans shouldn’t mean looking drab. This look can be glammed up with a pair of interesting shoes like Toke Makinwa’s, a nice oversized clutch bag like Genevieve’s or opt for a statement bag like that of Yvonne Nelson’s. Finish the look a pair of sunglasses. Draw inspiration from this retro version here and where applicable, wear a statement necklace. 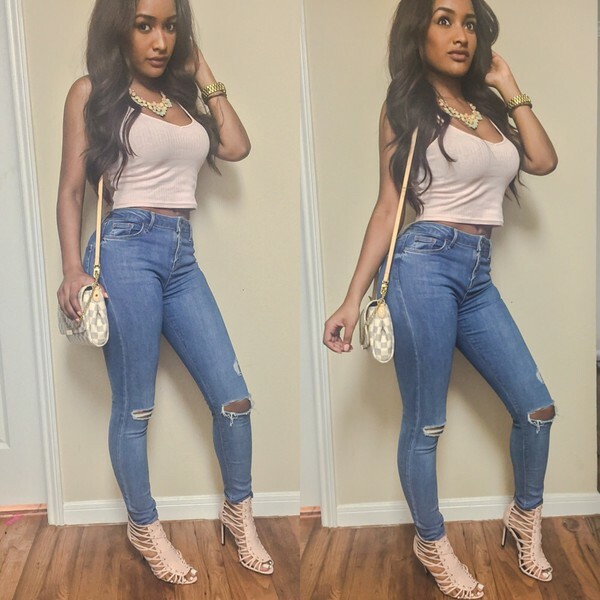 Want to copy this style, see how our celebrities have put their looks together.